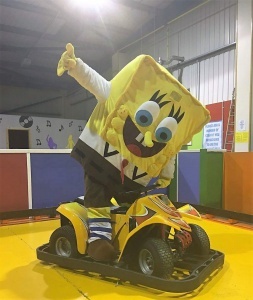 Here at Bamboozles we have driving experience opportunities for everyone! 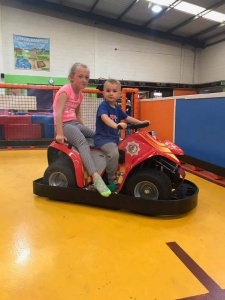 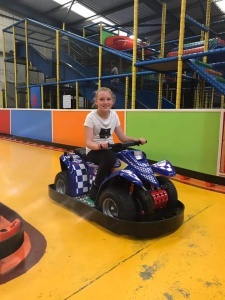 Little tikes cars for the toddlers, pedal go-karts in their own enclosed area and for those that want a more challenging driving experience we have electric go-karts (£1 per car). 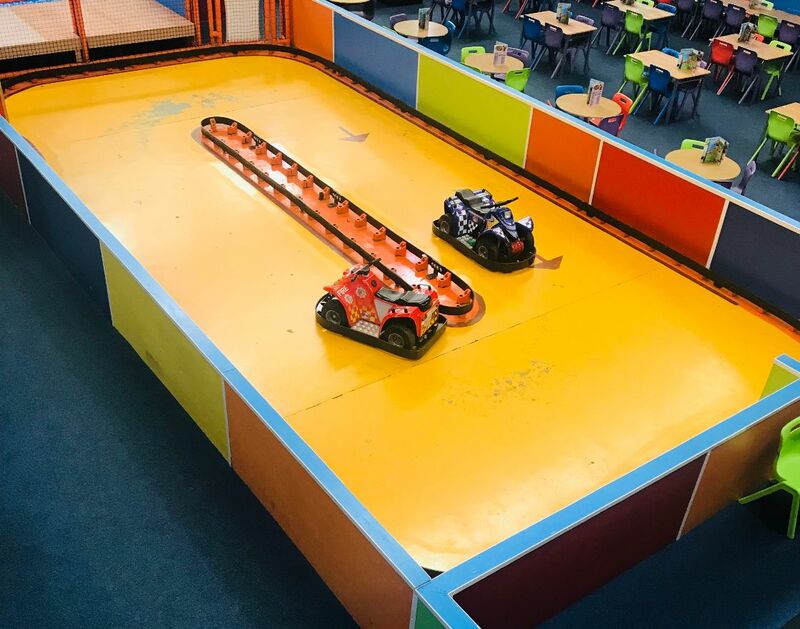 Set in an enclosed court, kids and the grown ups can enjoy racing around the track!